The bungalows in Landal Miggelenberg have been built so far away from each other that it seems as if you have no neighbours at all. You can walk straight into the woods from the patio in front of your bungalow. And there’s a good chance you’ll come face to face with a number of the woodland’s inhabitants. 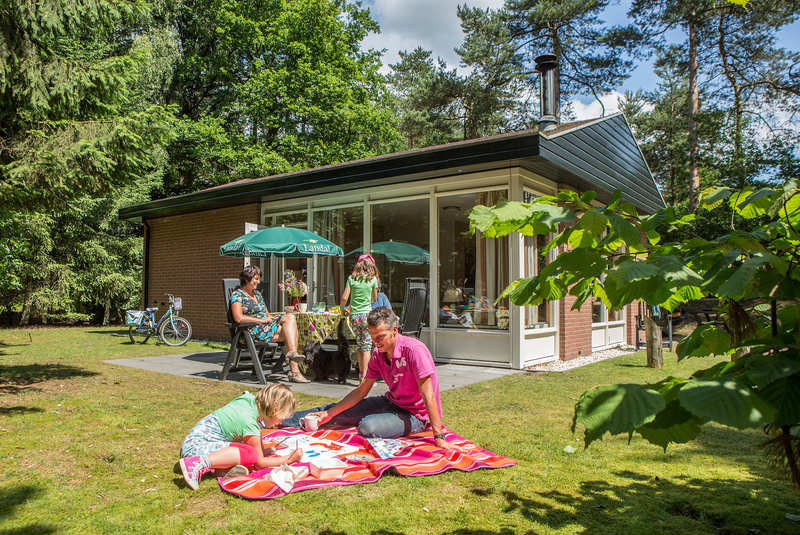 When you stay at Landal Miggelenberg in the Veluwe region, you can be at one with nature. It’s never too early to head outdoors to catch a glimpse of them – your woodland neighbours will be busy building their nests or searching for food before the sun rises! 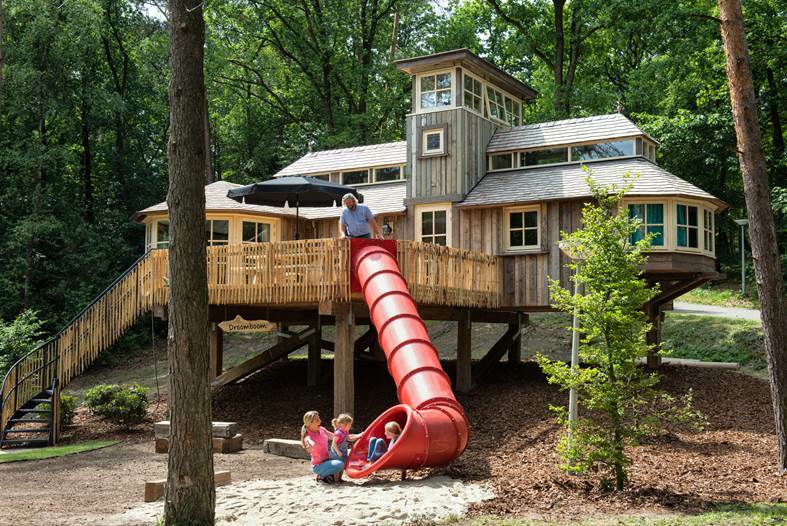 Your children will be happy to spend hours in the ‘Avonturenhof’ adventure playground, where they can explore the exciting surroundings including an island and even a tree house. Both culture and natural beauty can be found nearby. The De Hoge Veluwe National Park is home to the Museonder underground museum, the Jachthuis Sint Hubertus hunting lodge and the Kröller-Müller Museum. 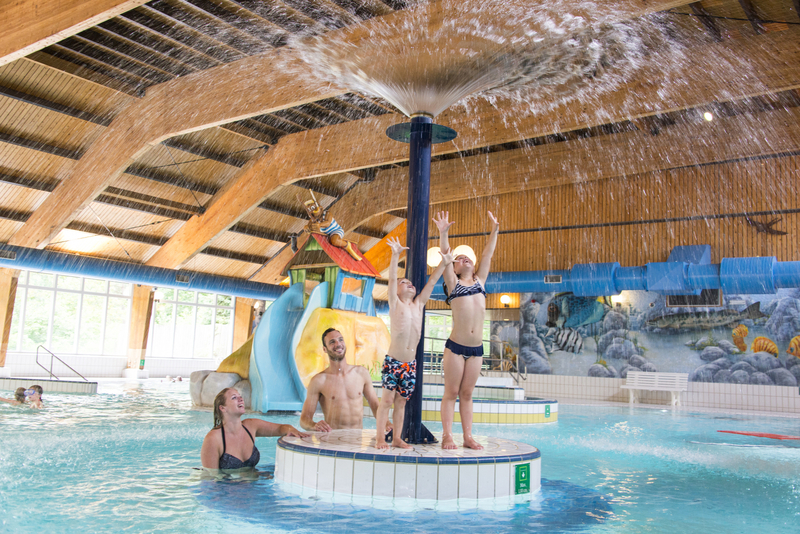 Whether you come for culture, nature or adventure, a bungalow in Hoenderloo is the perfect base for families with children. 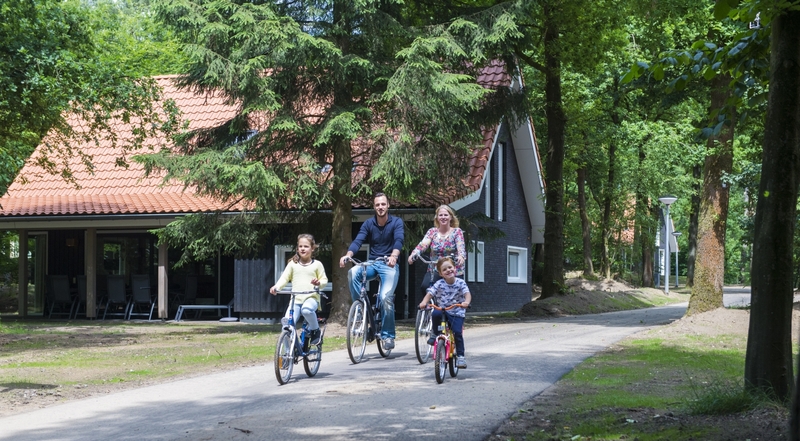 In 2015, the park opened a number of brand-new large, sustainably built bungalows that sleep 8, 10 or 12.